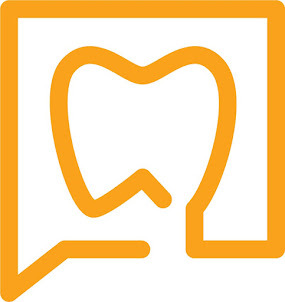 The dental insurance world in AZ is a buzz with the recent changes regarding Delta Dental of AZ. 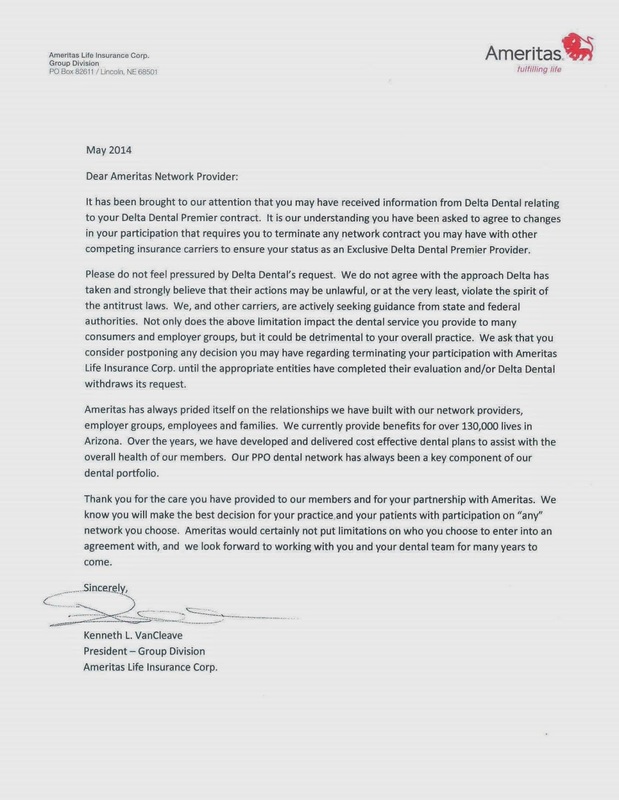 These changes will force providers into the PPO network, to become exclusive Delta providers or terminate their relationship with Delta Dental of AZ. 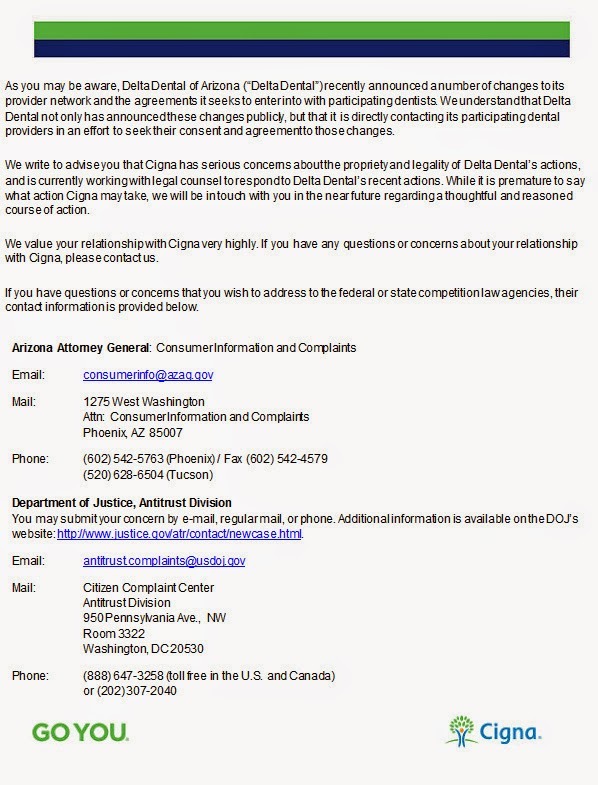 There has been contact made with the AZ Attorney General's office regarding these concerns by other dental insurance providers. 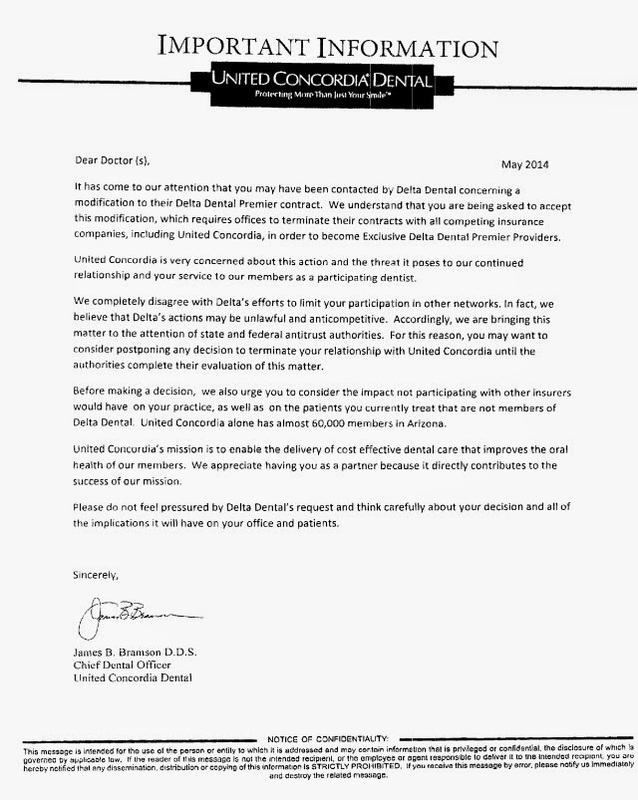 Here are a few of the recent letters we have seen regarding their response to Delta. While being an exclusive provider for Delta is not a new concept, it is obvious that other insurance companies see that as anticompetitive and questioning it's legality. I love your blog, lot of useful info can be found here.